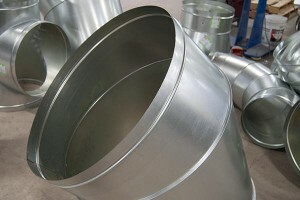 Phoenix Metals is your factory direct source for spiral ductwork and fittings. 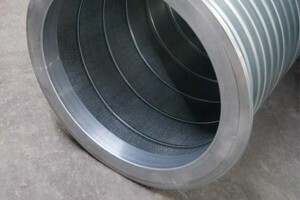 We offer spiral ductwork in custom cut lengths as well as an assortment of 10′ lengths ready for immediate delivery or pick up. All of our non-gasketed gore locked fittings are manufactured in-house. 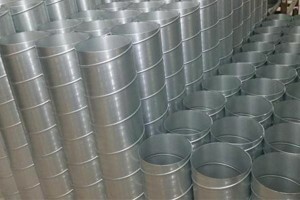 With our local and international delivery partners, Phoenix Metals makes sure your materials are delivered on time, every time.